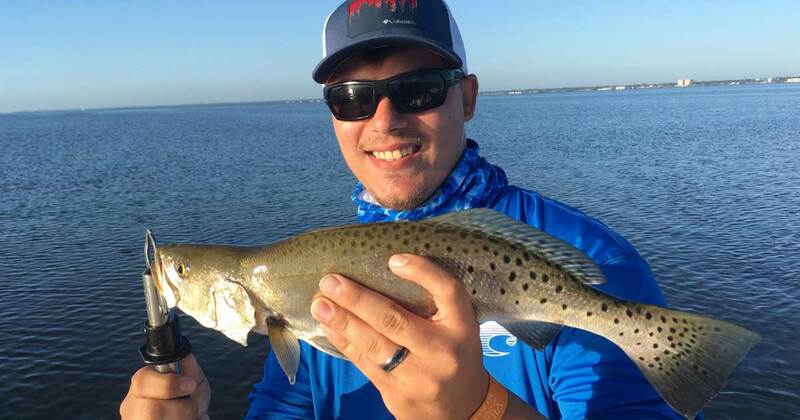 This week has been another good week for trout in the northern Indian River Lagoon. Topwater plugs like the Rapala Skitterwalk and Storm Chug Bug are working from first light until about 8:30am. We are fishing these on the shallow flats near schools of mullet the trout are shadowing. The trout are looking for an opportunity to ambush one of these unsuspecting baitfish. Captain Justin and I highly recommend releasing trout right now. The majority of the fish over the 15 inch minimum slot size are females that are full of eggs preparing to spawn. Unless you have been living under a rock for the last few years, you all know how important it is that these fish are allowed to reproduce to help our trout fishery recover from the devastating effects of the 2016 fish kills. This will be the first year since that time that most of these fish have become mature enough to actually take part in the spring time spawning activity. 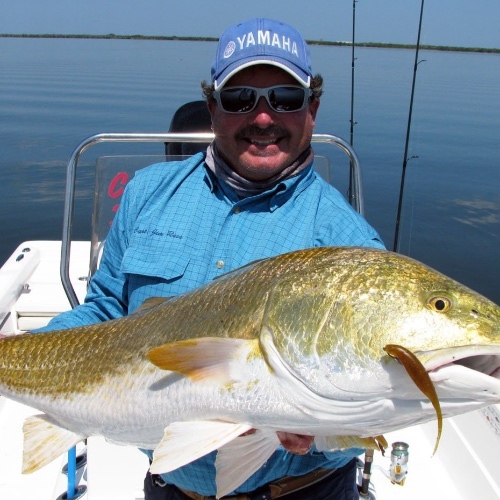 Redfish, ladyfish and jacks are also striking the topwater lures on occasion. As the sun gets higher in the sky switch to soft plastic sea shad tails or jerk baits like the Saltwater Assassin shad rigged on a weedless offset worm hook. The gold pepper shiner, grey ghost, Cajun croaker, pearl white and new penny colors are working best for us depending on the water clarity in this section of the lagoon system. Along the beaches sharks, tarpon and a few cobia are putting a bend in our client’s rods. 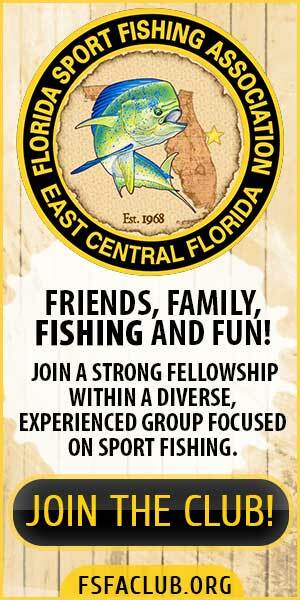 As we move into these next few months the tarpon action will only get better. Most of these fish are ranging from 75 to 125 pounds. 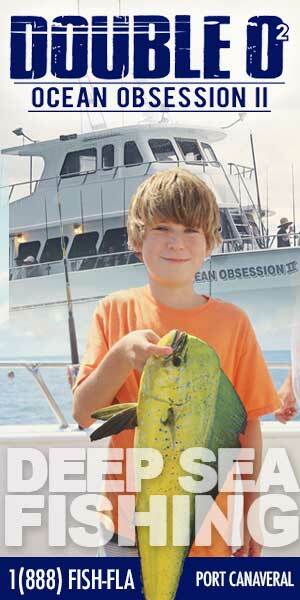 If you’ve never experienced the thrill of hooking (and potentially landing) one of these majestic fish, give us a call. Captain Justin and I will do our best to hook you up to a silver king! 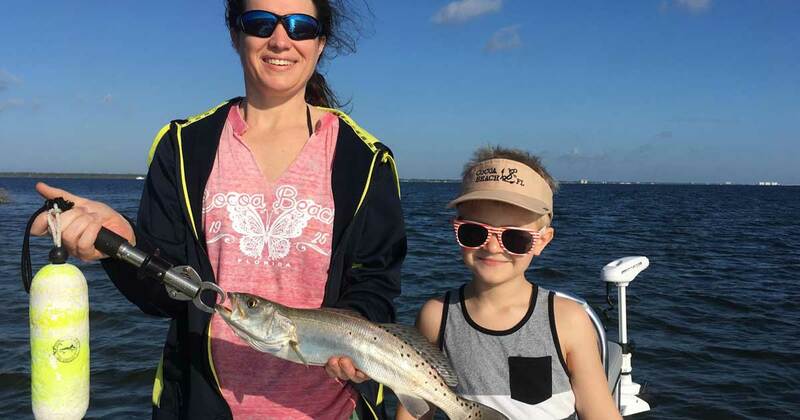 Please check our available dates on the reservation page of our website finelinefishingcharters.com to secure your fishing excursion with one of us. Let’s go catch your next memory! !